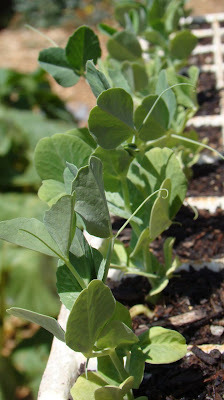 Snap Peas ready to be transplanted. 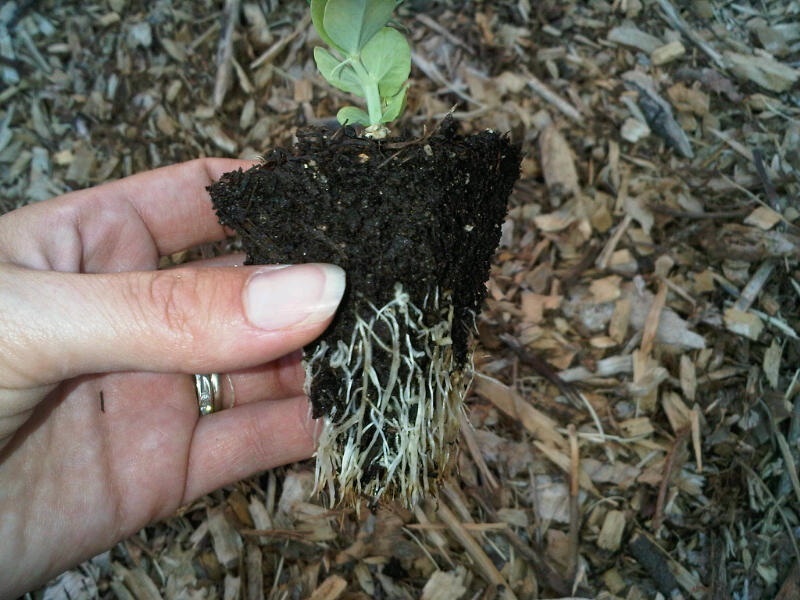 Nice healthy roots, thanks to the nifty Speedling Transplant Tray. 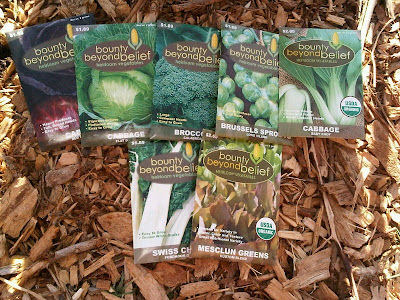 Sowed these Beauty Beyond Belief varieties last weekend. 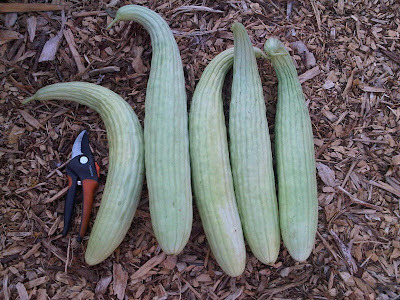 Another Armenian Cucumber Harvest, grown from Sustainable Seed Co. Along this season's garden pathway I discovered valuable practices that we will carry on for a lifetime! One being the absolute beauty in growing heirloom varieties. There is something quite magical about seeds that have rich historical backgrounds. When sowing heirloom seeds I feel as though I'm about to unveil some ancient secret. What better way to connect us to history and culture! This season has also shown us the great benefits of having MULCH in our garden. One can never have too much mulch! As the mulch breaks down over time it encourages good soil health, retains soil moisture, and prevents weeds from growing. Wonderful share of growing in the garden I look forward to watching your garden grow naturally! Vegetable gardening in So California is so different than anywhere else. Look forward to watching yr progress :-) Yay, Heirlooms! Thank you Ladies for joining me along the pathway to the garden! You all are too kind. I love sewing what you have growing! I love living in Cali, gardening year round is awesome! Love your pumpkin! We are lucky that we live in Cali! Thanks Jenn. 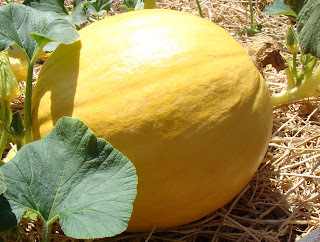 I have another pumpkin variety growing especially for pie makin', I can't wait! I love me some good home-made pumpkin pie! !